Earlier this month, two of my colleagues from Kiva HQ in San Francisco visited me in Phnom Penh as a part of their annual Kiva Staff Partner visit. The purpose of the Kiva Staff Partner visits is to allow Kiva employees that are based in San Francisco and don’t have regular contact with the day-to-day operations of Kiva on-the-ground to reconnect to our mission by spending a week in the field in a country of their choosing, where a Kiva Fellow is currently based. With Elli and Cindy here, I gained exposure to the work of one of Kiva’s field partners that works specifically on solar energy financing -- Kamworks, a company that brings together innovations in engineering, solar energy, and microfinance to make Cambodia more connected. 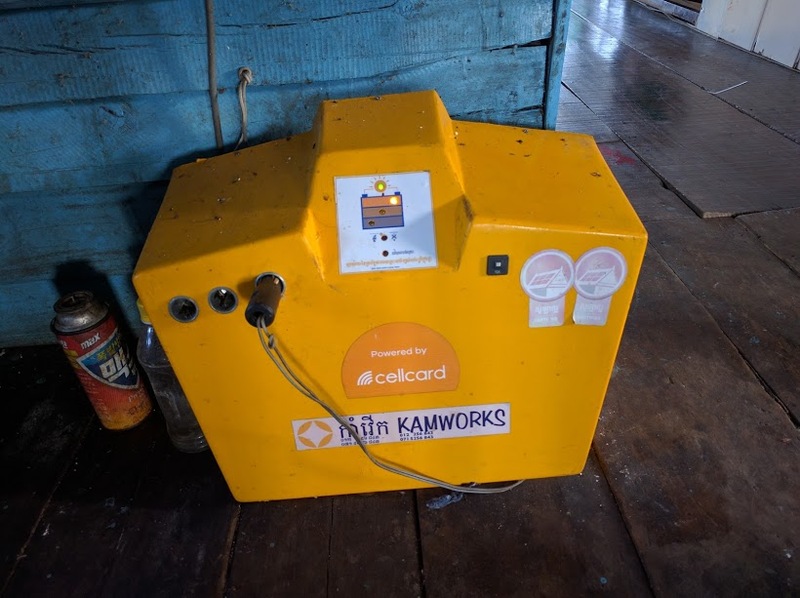 Kamworks was founded in 2006 by Dutch solar engineers and is currently the longest running and most impactful (in terms of number of people impacted) solar company in Cambodia. Kamworks offers both professional (for businesses, schools, etc) and home solar systems. On our first day with Kamworks, we visited their assembly facility in Sre Ampil, where they prototype and build their products. 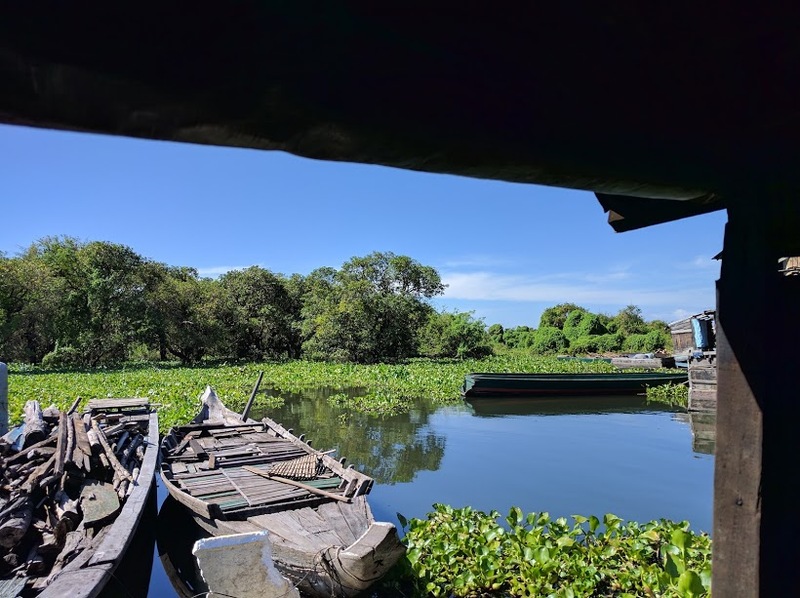 We spent the second day meeting with residents in a floating village in Kampong Chhnang that use the Kamworks solar home system. Prior to the installation of the systems, many of them used car batteries and generators as their primary source for powering their electronics. While these provided enough power, they would have to go to a charge station every 2-3 days to recharge the batteries. Now, they are able to save time and in the long run, they will be able to save money and be more self-sufficient. 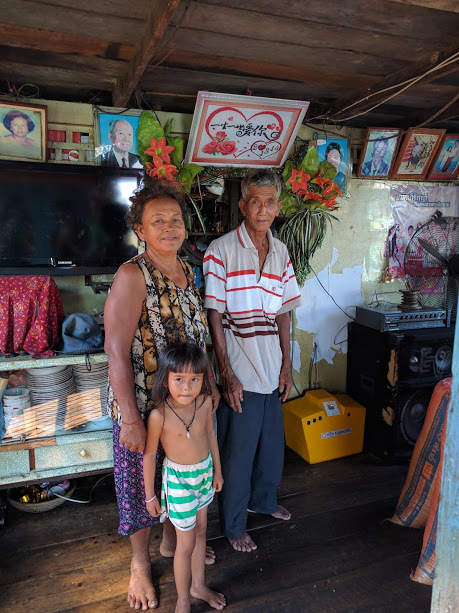 Because the upfront cost of the system is quite high (~$400-$650), around 95% of Kamworks’ home solar system clients choose to finance their solar home systems with a microfinance (through Kiva or other microfinance institutions) loan. 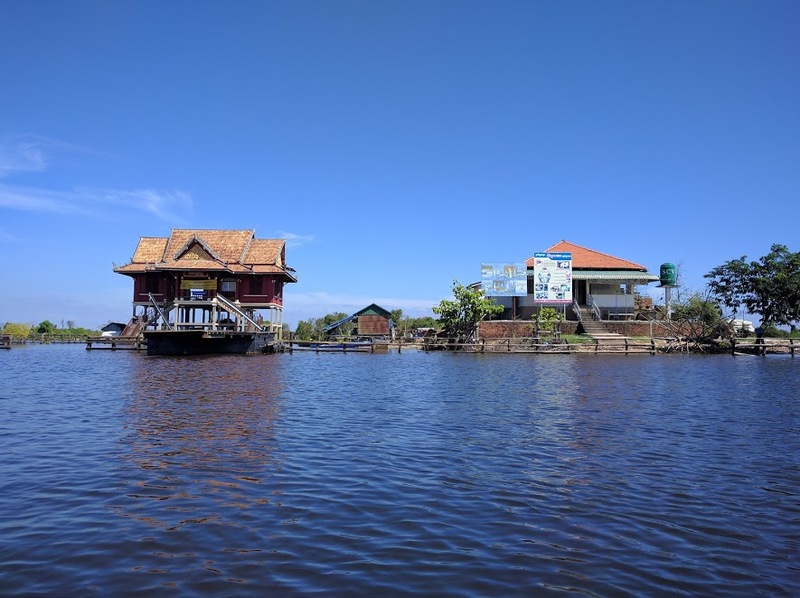 Kiva serves a niche market, in this case, since most traditional microfinance institutions are unwilling to lend to borrowers in a floating village (due to lack of collateral and a lack of a permanent address). 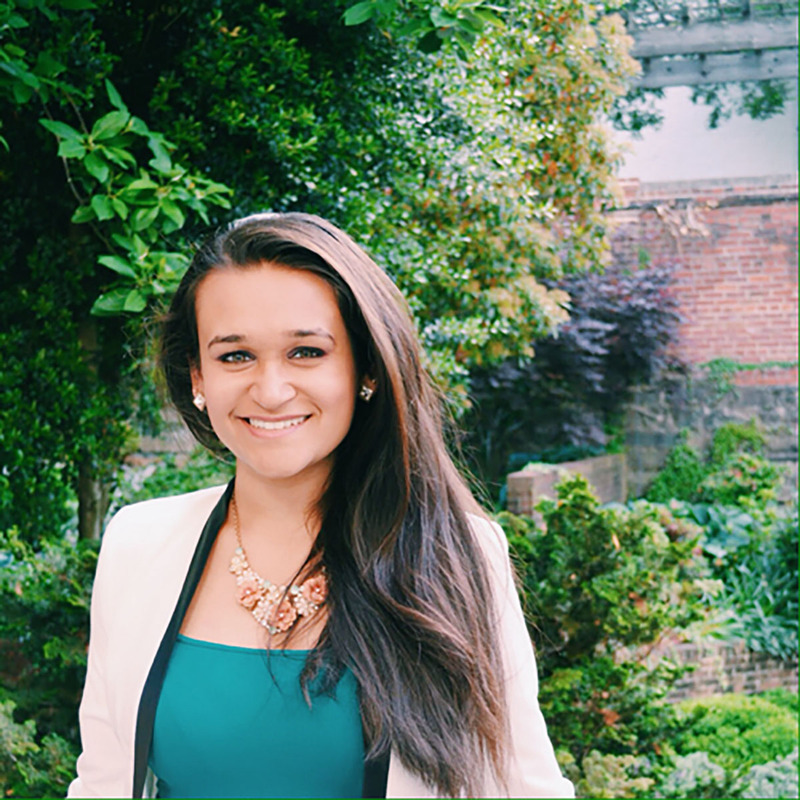 Kamworks conducts nearly all of its repayment collection through a mobile banking service provider called Wing, cutting down majorly on operational costs that traditional microfinance programs encounter (traditional programs often physically send credit officers into the field to collect money). However, it is also important to note that the client bears the cost of the mobile payment transaction fee. Each solar system is equipped with a SIM card that allows for Kamworks to collect data about usage, send SMS reminders about outstanding and upcoming payments, make calls, and in some cases, shut off the system remotely if repayments are over 30 days late. Cambodia is not energetically equipped to keep up with its rapid economic growth. Currently, the country is heavily dependent on imported foreign energy sources and coal. Most electricity is imported from Vietnam and Thailand. 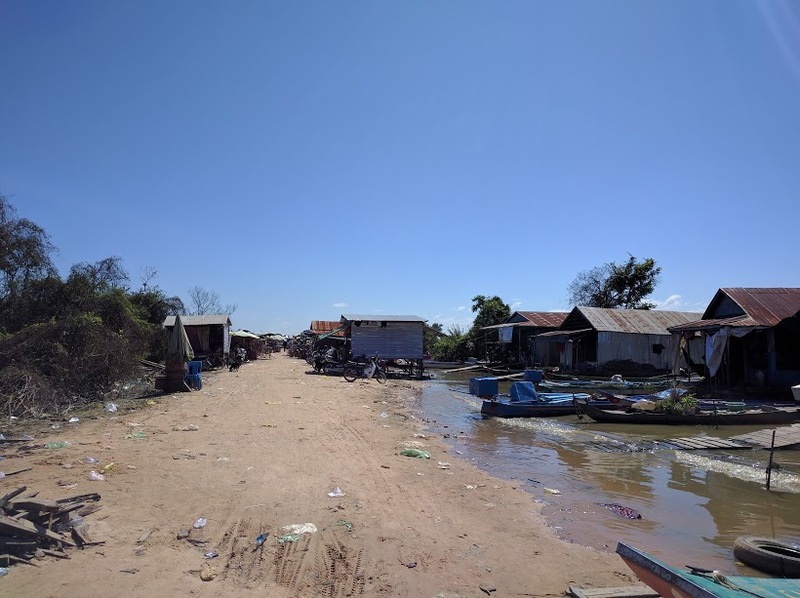 Rural Cambodia is poorly connected, electrically. A large part of the National Strategic Development Plan for 2014-2018 is focused on the development of the energy sector; whether or not various parties will follow through on the plan remains to be determined. While solar panels are theoretically a good solution, they have their limits. Many borrowers we visited still use car batteries and generators as either backups or as their primary source of energy (especially if they have electronics that utilize a lot of power). Until solar panels are made even more efficient and affordable, it is hard to imagine a reality where people use them as their only source of energy. There are winners and losers with all development successes. For example, in the floating village we visited, there is a shop dedicated to charging the car batteries many people use for power. If more people buy solar panels and discontinue or lessen use of their car batteries, the villager that runs the shop will lose his main source of income. This is a side effect for an overall net positive gain, but these are the types of stories we need to be mindful of as we look into the future. While there are no easy answers, it is heartening to see Kiva playing a part in making solar power an accessible reality and to see Kamworks innovating its product to connect more of Cambodia in an operationally efficient way. There are many more nuances I have not addressed here but I do look forward to seeing where the industry is in a few years.